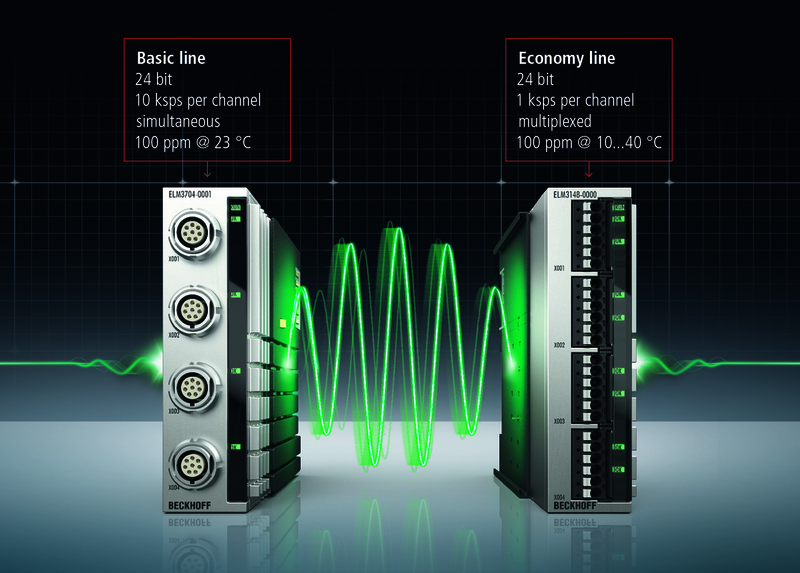 While fieldbus and industrial ethernet-based systems have been around for many years, the best ones are those that are continually and openly developed to keep up to date with the advanced needs of today’s modern, digital applications, asserts Beckhoff. Introduced by Beckhoff in 2003, EtherCAT is a high performance, low cost industrial ethernet that has evolved to become a globally recognised, open international standard now developed by the EtherCAT Technology Group (ETG). While it uses the same low-cost hardware and cabling systems of well-known ethernet technology, EtherCAT replaces the traditional TCP/IP technology stack with a real-time system that is arguably the fastest, most robust ethernet platform on the market today. In a network made up of a central controller (a master) connected to a series of drives or nodes (slaves) a data signal would typically be transmitted and received to and from each node, taking time to be processed by the CPU and returned to the controller. This process uses lots of bandwidth as multiple frames of data need to be sent, received and processed. It’s also slow, as data is processed through each layer of the technology stack. EtherCAT solves this problem by taking a different approach. With EtherCAT, a single ethernet telegram or frame is enough to send and receive control data to and from each node. In this process, each node reads the data addressed to it and writes it back to the frame “on the fly” while the frame moves downstream. The result is a deterministic, synchronous, real-time system that increases the data rate to over 90 per cent. Combined with ethernet’s duplex feature, which allows signals to be sent and received simultaneously, this means the effective data rate can be over 100Mbits/s. This master-slave relationship also allows EtherCAT to be networked in any topology, whether it’s line, tree, star or ring. Where engineers may have traditionally cascaded field devices using switches and hubs, these are now integrated into EtherCAT’s I/O modules, meaning that they can be eliminated entirely, further reducing the cost of infrastructure. These combined features mean EtherCAT can process 1,000 I/O points in 30 microseconds and communicate with 100 servo axes in 100 microseconds, with a single ethernet frame being capable of exchanging the equivalent of almost 12,000 digital inputs and outputs.